Congrats Tze. Purple Baby Munki tee shall be yours for RM 24. Congrats obc1126. 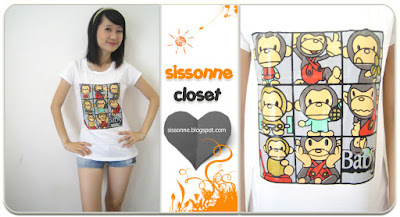 White Baby Munki tee shall be yours for RM 24. Congrats Wai Kit. 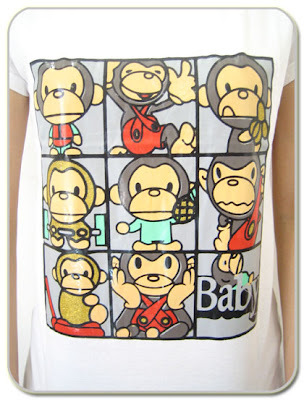 Black Baby Munki tee shall be yours for RM 24.